Should you file in Court for your family law matter or shouldn’t you? That is a question faced by many of our Clients and it is a major decision, considering the costs that are invested into such process, both financial and emotional. Whilst Court definitely has its place in family law matters, it is not for everyone nor for every matter. It should always be the main goal in any family law matter, whether it be a parenting or property settlement matter, to reach an agreement with the other party. If an agreement can be reached, this will not only conserve your finances, so you can spend the monies on you and your family, rather than Lawyers, but most importantly, you will avoid the huge emotional toll that the conflict of Court action often brings. 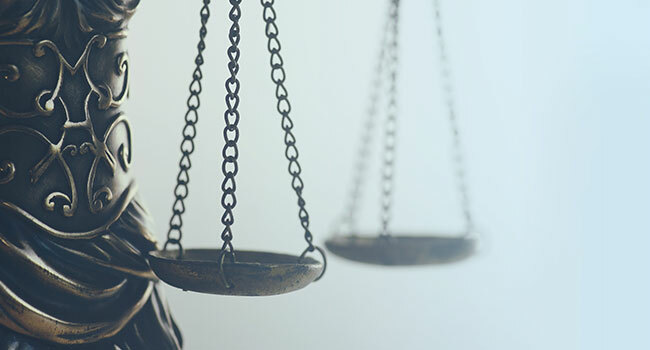 Whilst settling outside of the Court process can take many forms, we usually find the most common course is an agreement being reached by way of negotiations between Solicitors on behalf of their Clients or attendance at Mediation with the assistance of Solicitors. There are other Dispute Resolution options available, including the Collaborative Law Process and also Arbitration, which are also slowly becoming more popular, but again, are not suitable for every matter. Don’t get us wrong, Court definitely has its place, particularly in matters where a child may be at risk of harm or the other party is not cooperating in negotiations, for instance, not providing disclosure of their financial position or where there is a risk of the other party selling particular assets. Where a child is at risk of harm it is essential that you seek legal advice immediately concerning an urgent Application being made in Court, in addition to reporting such concerns to the local police and the child welfare authorities. It is not uncommon that when the other party is not cooperating that we are required to file an Application in Court on behalf of our Client. We then usually find that once the Court makes Orders for particular steps to be taken, for instance each party making disclosure of their financial position and also valuations to be undertaken, together with each party attending Mediation in an attempt to settle matters, that matters progress for the benefit of the parties. As such, the Court can be useful in case managing matters. In this respect, the significant majority of matters that are filed in the Family Courts settle at some stage before proceeding to Final Hearing. It is important to bear in mind that if a matter requires Court action, for instance where one party is not cooperating, there is usually little point in throwing monies into continuing negotiations if it is falling on deaf ears, rather, such resources are best spent in bringing the matter to Court. If you are one of the minority of matters that need the Court’s assistance to finally determine your matter at a Trial, due to you not being able to reach agreement at a Court-directed Mediation, it is important to be aware of the toll that such process can take upon the lives of you and your family. From the date of filing, it is likely to take up to two years for your Trial to be heard and following such Trial, it may take around six months for a judgment to be made by the Court. We understand that every person and relationship is unique and that there is no one size fits all answer to every family law question. For that reason, it is important to seek advice early to ensure that you are on the correct path in your family law journey. To discuss which approach is best for your matter, contact one of our Family Lawyers for a free 15 minute telephone conversation.